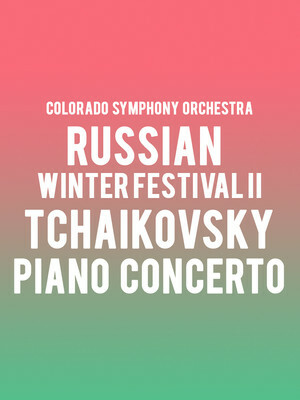 Why See Columbus Symphony Orchestra - Russian Winter Festival II: Tchaikovsky Piano Concerto? From the concert hall to Hollywood movies, video games, Orson Welles to Liberace, Tchaikovsky's lyrical and lush Piano Concerto No.1 has long been one of the composer's most enduring works and the definitive example of the form. Rousing and passionate, let the Columbus Symphony Orchestra sweep you away with a recital of this, and more works as the second part of the Russian Winter Festival 2019. Conducted by Rossen Milanov and featuring Sergei Babyan and the BalletMet, you'll also have the opportunity to hear the composer's romantic and exciting Suite from fairytale ballet Sleeping Beauty and in contrast, Prokofiev's passionate 'hymn to a free and happy man', his Symphony No. 5. Sound good to you? Share this page on social media and let your friends know about Columbus Symphony Orchestra - Russian Winter Festival II: Tchaikovsky Piano Concerto at Ohio Theater. Please note: The term Ohio Theater and/or Columbus Symphony Orchestra - Russian Winter Festival II: Tchaikovsky Piano Concerto as well as all associated graphics, logos, and/or other trademarks, tradenames or copyrights are the property of the Ohio Theater and/or Columbus Symphony Orchestra - Russian Winter Festival II: Tchaikovsky Piano Concerto and are used herein for factual descriptive purposes only. 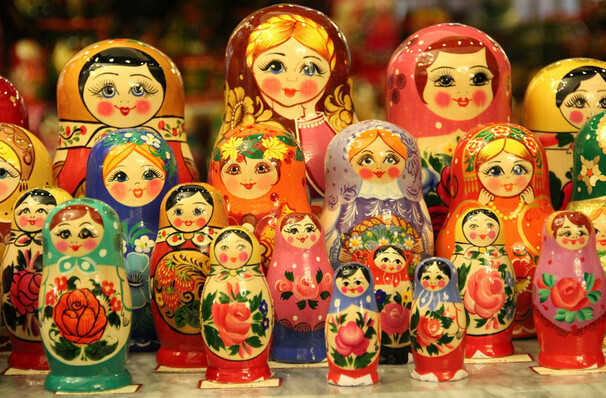 We are in no way associated with or authorized by the Ohio Theater and/or Columbus Symphony Orchestra - Russian Winter Festival II: Tchaikovsky Piano Concerto and neither that entity nor any of its affiliates have licensed or endorsed us to sell tickets, goods and or services in conjunction with their events.